We are very much looking forward to commemorating RAF 100 in Year 4. We have lots of exciting things planned and it promises to be a memorable Topic. We are going to be focusing in particular on the Battle of Britain, exploring the why's and wherefore's of this significant event and how it was a turning point in WW2. We will be learning more about the Supermarine Spitfire and Hawker Hurricane planes used by the RAF during this air battle and how they compared against the Messerschmitt Bf109's and Bf110's. The children will also get to design and make their own model Spitfire with a motorised propeller, which will link in with our science topic of 'electricity'. Additionally, Apache class will have the opportunity to create their own animations of a Dogfight from the Battle of Britain. 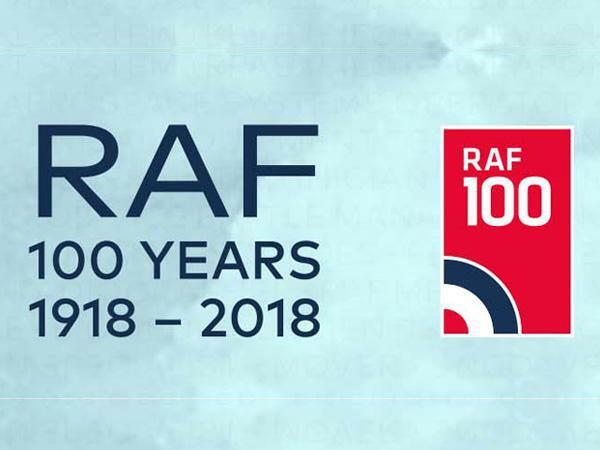 We look forward to sharing some of our work from this topic with you on the RAF 100 Topic Day in March!